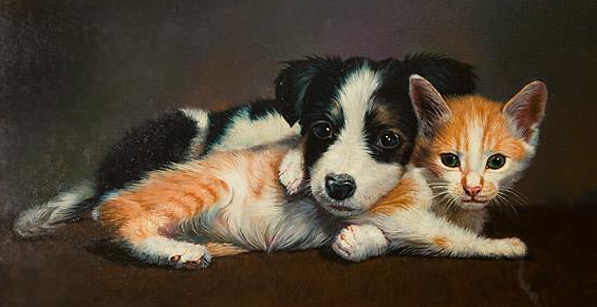 There are currently many kittens and puppies available from local animal shelters and rescue groups right now. Many are available to be adopted and more are on the way. 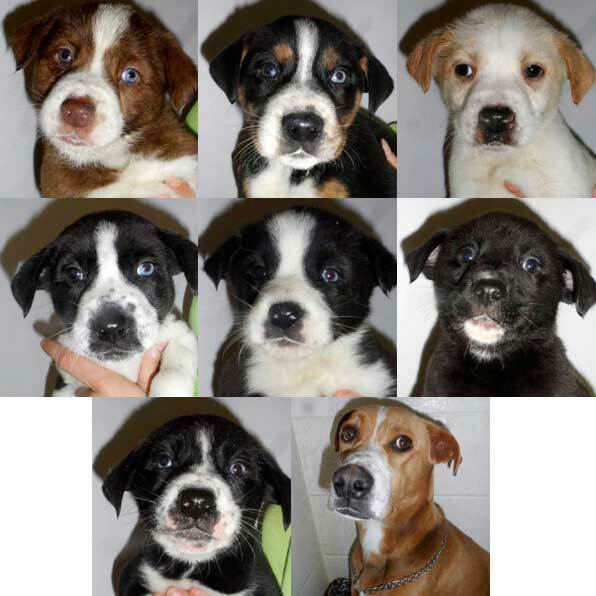 MHS has seven adorable Boxer/Lab puppies who will be ready for adoption in 2-3 weeks. Their mom, Remi, will also be up for adoption after the puppies are ready to go out on their own. 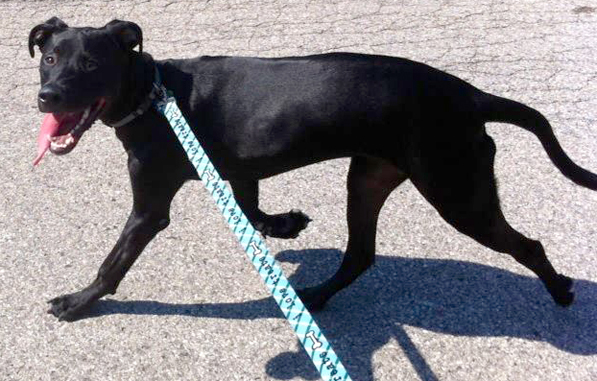 She is a great dog and will be spayed ahead of time for her new family. She is about 1-1/2 years old and is a wonderful mom to her puppies. Northern Michigan Animal Rescue Network is offering a low co-pay for spaying and neutering during the early months of 2014. They want to stop unwanted litters and help keep your family pet or outside cats healthy. Please call early as this program is limited. 231-238-7297. Northern Michigan Animal Rescue Network is a non-profit organization which consists of a network of volunteers who promote animal welfare and the prevention of cruelty to animals, educate the public regarding issues facing animals, transport animals in need of veterinary care and are involved in other animal rescue assistance. Their non-profit group operates out of Topinabee, Michigan in Cheboygan County. Woofers on the Run Running, Walking & Pet Sitting is turning one years old. Valeri Dietz started Woofers on the Run because she loves to run and walk with the dogs. She saw what a difference it can make in a dog’s life, keeping them happy and healthy. 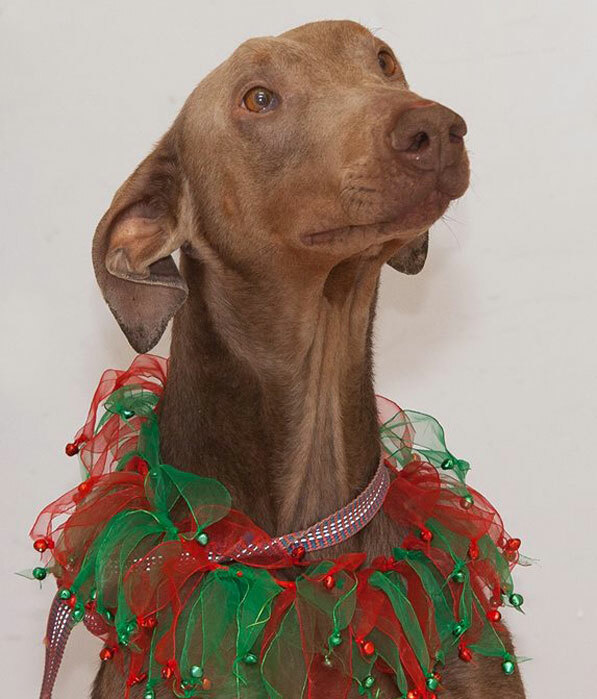 All friendly dogs (and their owners) are invited to celebrate on Saturday, January 25th from 2 to 3 pm at the Grand Traverse County Civic Center at the Covered Pavilion. There will be birthday cake for dogs and owners plus a group dog walk. If you’d like to bring a gift, durable dog toys are accepted for Stiggy’s Dogs (a non profit that transforms shelter dogs into service dogs for military veterans). The Leelanau County Straw Drop is sponsored by 45th Parallel Pet Services and Andrea Slater. First come first serve basis. Free to low income families in need of insulation for their outdoor companion animals. One bale per family, please. Straw bales are available NOW at the Hillside Feed & Supply store in Suttons Bay. Please call about availability. (231) 271-4988. Homeless and companion animals in Wexford County will be getting a lot of new friends soon when a group of animal lovers start up their non-profit organization this year. Plans are in motion to formally start the group as soon as possible and the group is hosting a big rummage sale on Saturday, January 18th in order to raise the fees that need to be paid for legal expenses. Any additional money raised will be used to fund future programs or animal assistance that the group will offer. 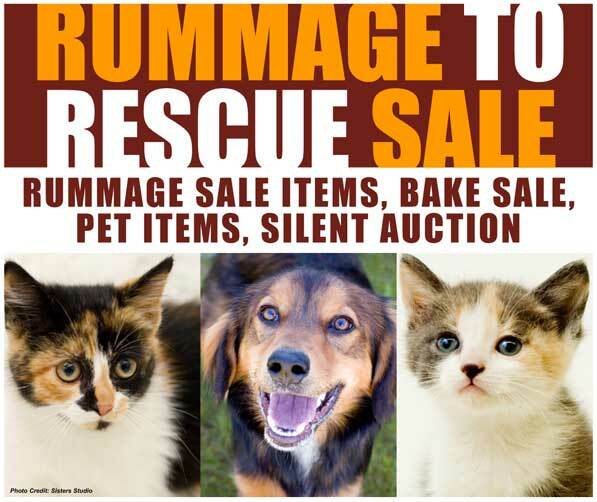 The “Rummage to Rescue Sale” will be from 10 am to 4 pm on the 18th at the Knights of Columbus Hall in Cadillac. There will be rummage sale items, pet items, a bake sale and a silent auction. 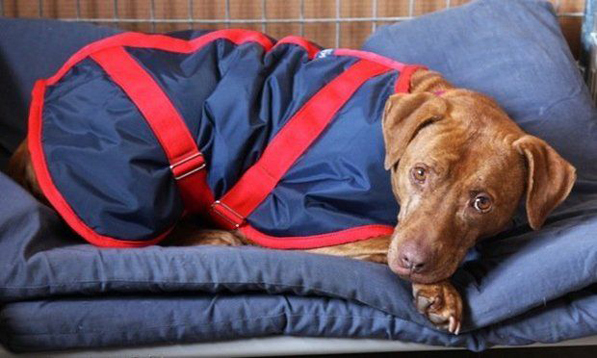 Michigan is expected to get hit with some heavy snowstorms soon and people aren’t the only ones who need to stay warm and safe. Pet owners should keep “man’s best friend” in mind as well when it comes to braving the “Dog Days of Winter,” according to Detroit Dog Rescue. “Extreme cold temperatures can be very dangerous for dogs outside,” said David Rudolph, a DDR spokesperson, in a statement. Click here for the rest of the article. 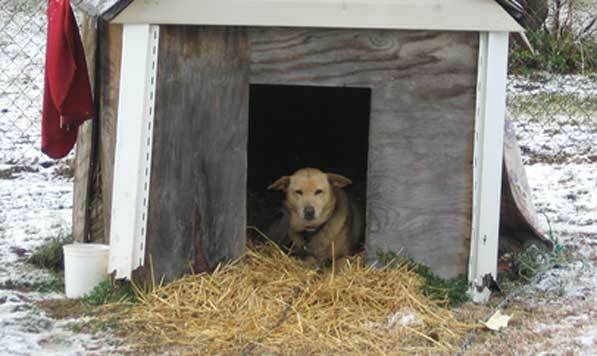 SB 354, “Grant’s Bill” to end the use of gas chambers in Michigan shelters, has passed the Senate by a vote of 37 to 0 and now awaits a hearing in the House Committee on Local Government. The legislature will convene for the new year on Wednesday, January 8, so please make a call to the committee’s chair, Rep. Amanda Price, at (517) 373-0838 before then to politely request that she schedule a hearing for SB 354 as soon as possible. Learn more at http://michigandersforshelterpets.org/grants-bill/. SB 285 and SB 286 to increase penalties for animal cruelty passed the Senate by a unanimous vote of 38-0 on November 13. 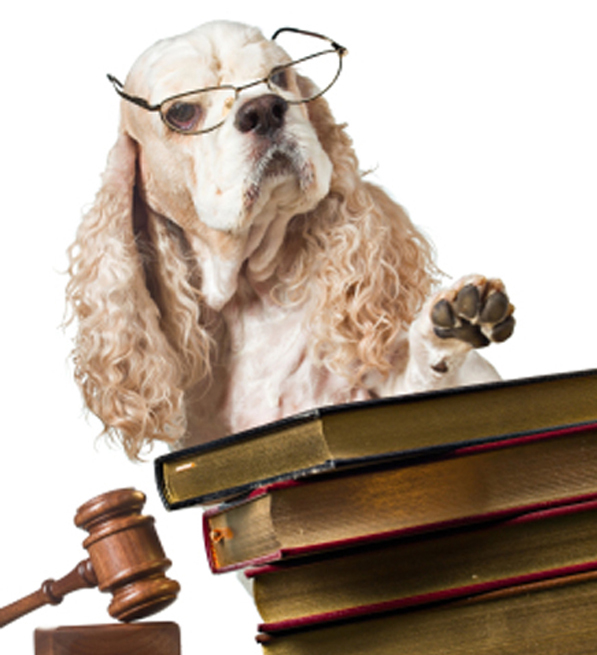 The bills amend the Michigan Penal Code and the Code of Criminal Procedure to add definitions for “breeder” and “pet shop” and to increase penalties for cruelty involving domestic violence and companion animals and cases with large numbers of animals. The bills now await a hearing in the House Committee on Criminal Justice. (1) Report what you see: Take note of the date, time, exact location and the type of animal(s) involved and write down as many details as possible about the situation. Video and photographic documentation of the animal, the location, the surrounding area, etc. (even a cell phone photo) will help bolster your case. 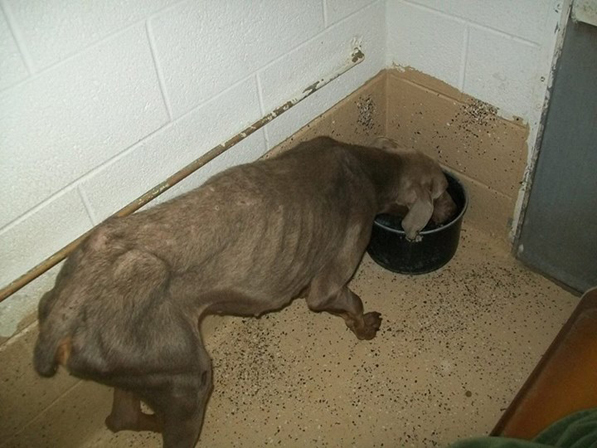 (2) Contact your local animal control agency or county sheriff’s office and present your complaint and evidence. Take detailed notes regarding who you speak with and when. Respectfully follow up in a few days if the situation has not been remedied. Then check out our “Report Animal Cruelty” page here for more details. 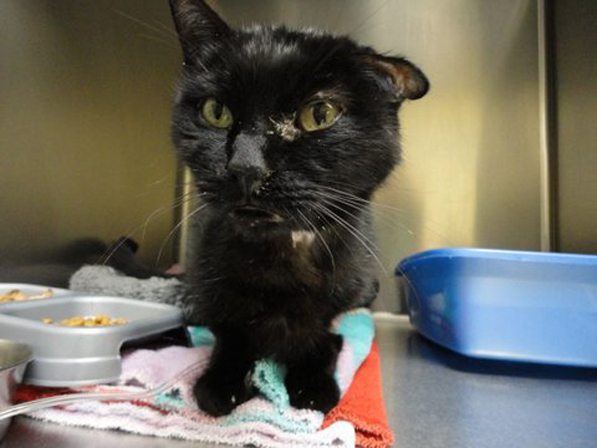 I am glad to advise further and can be reached with any questions at (517) 515-3839 or jfritz@humanesociety.org. 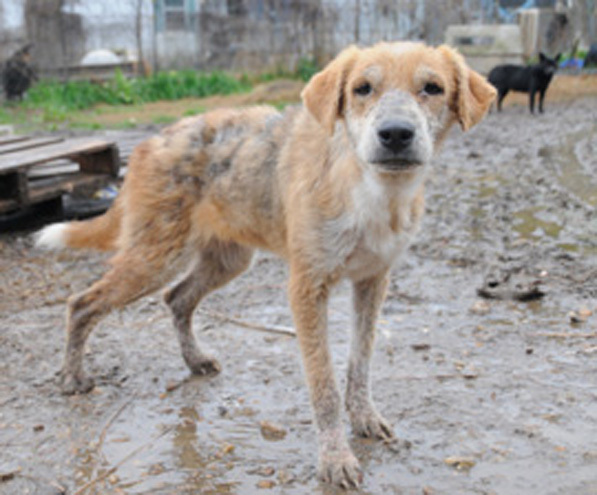 If you hear about suspected animal cruelty or neglect in another state and aren’t sure where to turn, find the nearest HSUS state director by emailing the name of that state @humanesociety.org (for example, Indiana@humanesociety.org or Ohio@humanesociety.org) or by searching our State Directors page at www.humanesociety.org/about/departments/state_affairs/State_Directors_Index_Page.html.